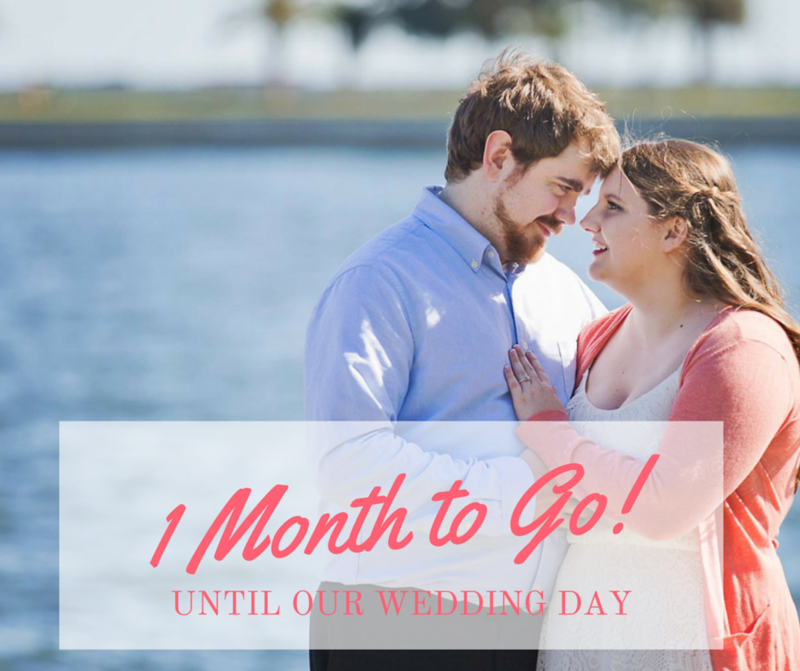 Wednesday marks the official 1 month out countdown until our wedding! Some part of me is stressed about getting everything done. The other part of me is feeling like the end is in sight, and I am ready. Last time I checked in about wedding stuff was about a month ago. I realize just how much can happen in a month. My venue just emailed me some paperwork to complete about my vendors, officiant, and layout. All of the sudden, it’s time to finalize some items that I was waiting on my final counts to book (cake, alcohol, catering, etc). SIDE NOTE: As an advanced warning, I may get wedding post-happy in the next month or two on the blog. There is also a chance that I may not post as frequently as I’d like to. 🙁 Please forgive me! RSVPs & Guest List: They are in! I have 80 people attending. (Of course, I’m expecting this number to change slightly, but I am pretty confident on this number for the rest of my vendor bookings.) Our venue maximum is 80, so this number is perfect (and what we had hoped for)! Decor: The flowers will be provided by my florist, and my sister already has mason jars. 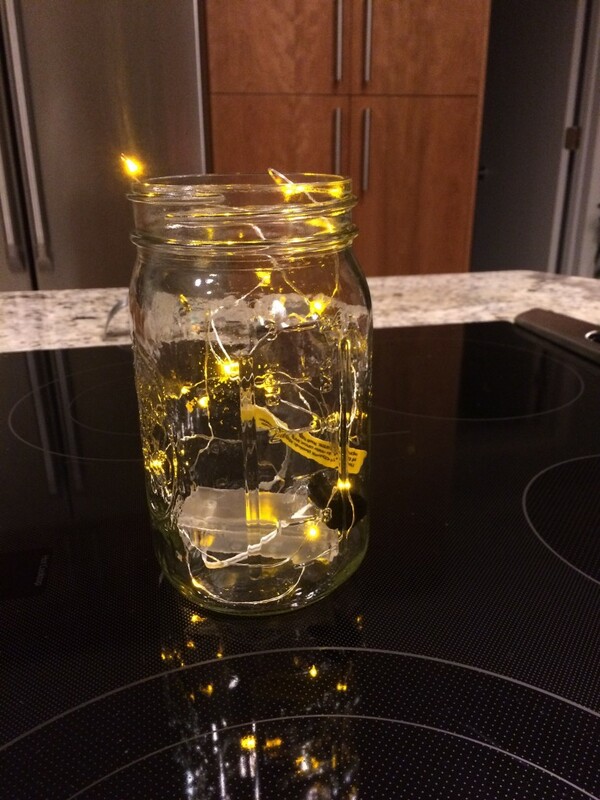 My dad found some battery operated lights to wrap around the outside of the jar. I think that I’m going to skip table numbers since there isn’t assigned seating. I may get some runners or linens for the middle of the tables, but I haven’t decided on this. Linens: Ordered! I may need to adjust the order, but the majority of them are ordered. Plane Tickets: Bought! I had budgeted $1000, but spent less than half since we avoided flying out of Florida twice… AND I used almost all of my Delta Skymiles. Worth it though! (Since the less we pay right now, the better). Groomsmen: All are fitted and deposit put down on their outfits. Yay, no more harassing them… for now. Two of them still need to buy plane tickets to my knowledge. Hotel Room Block: Cut off date is soon. I haven’t checked if anyone actually booked, but it’s there if they want it until Tuesday. Thank you Notes: I need to get some of these, since we’ve received a couple early presents now. I started a spreadsheet to keep track of them. Officiant & Pre-Marital Counseling: We are meeting for our second time on FaceTime this Wednesday. 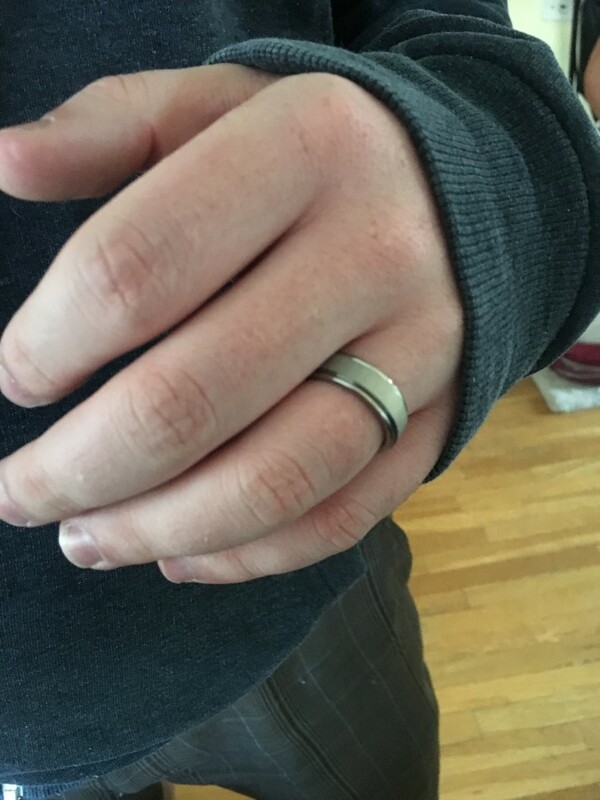 We are working on our ceremony details, vows, and traditions. We are considering doing the Blending of the Sands Tradition. We are still researching options. Bridesmaids: Bridesmaids have ordered and received their dresses off Weddington Way in Cobalt Blue. They are working on their shoes now. We are thinking about this one, suggested by Courtney. They actually look really comfortable! I’m leaving accessories up to them since their dress necklines are all different, and not all of them have a location to put earrings. 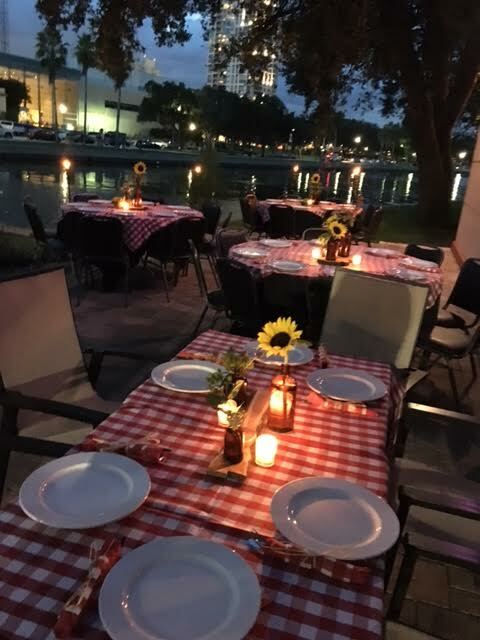 Caterer: Carrabbas’ on 4th Street. I sent them my food counts and working on finalizing that order this week. I need to know their arrival time for Sunken Gardens. Cake: It will be a cupcake cake by Publix. (MY FAVORITE!) I am doing 1/2 chocolate, 1/2 vanilla cupcakes, with a 6” marble cake on the top to put my topper in, and for cutting during the reception. My cake topper is here, and the cake stand is ordered. It should arrive the week before the event, and we will assemble it in Florida. We are having them put these wrappers around the outside to dress up the cupcakes. I decided to go with white frosting for all the cupcakes and the cake, since colors get all over everyone’s face. 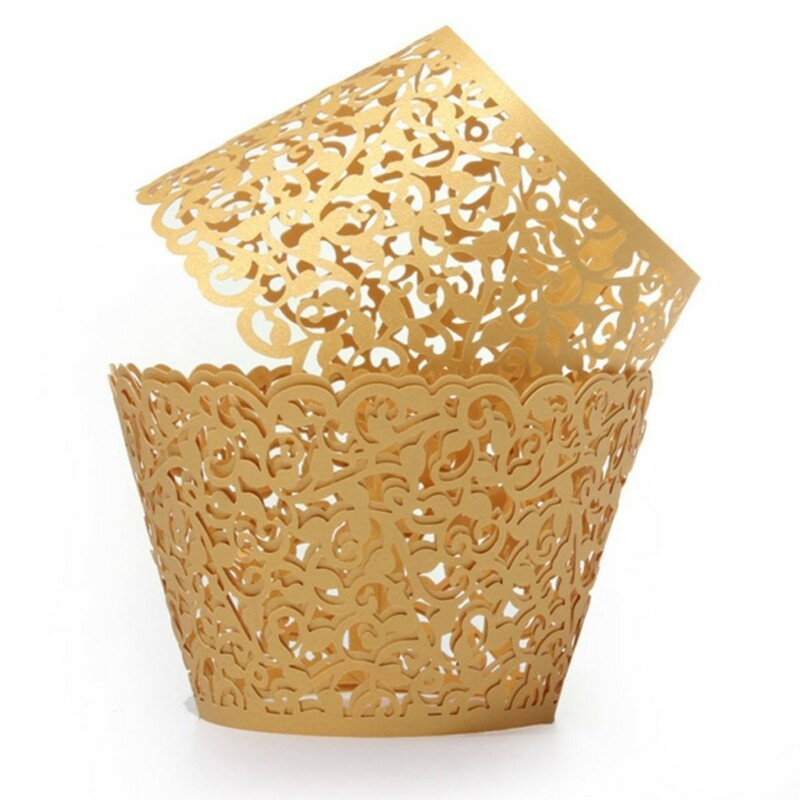 The topper and the wrappers are gold. 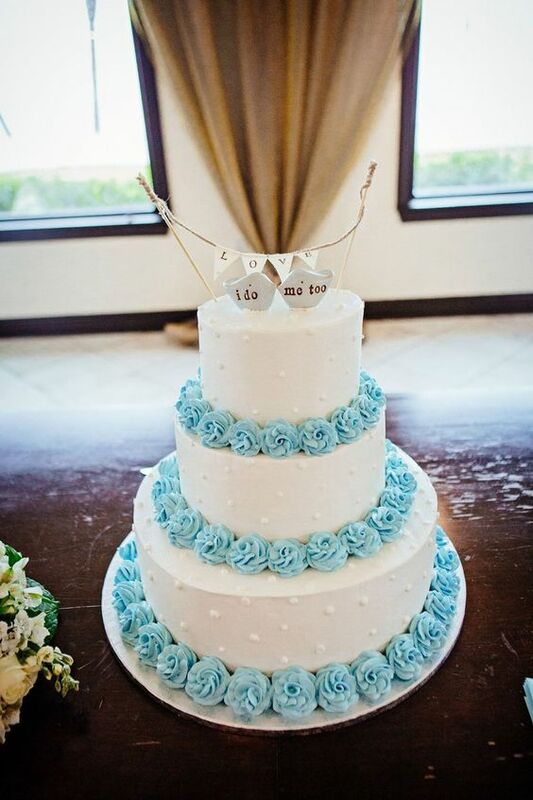 The only color will be the roses lining the bottom of our cake at the top. Mother/Son Dance: Brighton’s mom wants to do the Electric Slide. Rehearsal Dinner Plans: We are getting closer to a plan here. We’ve looked into a few places, but we’re still deciding what will work best given the location, environment, and our budget. 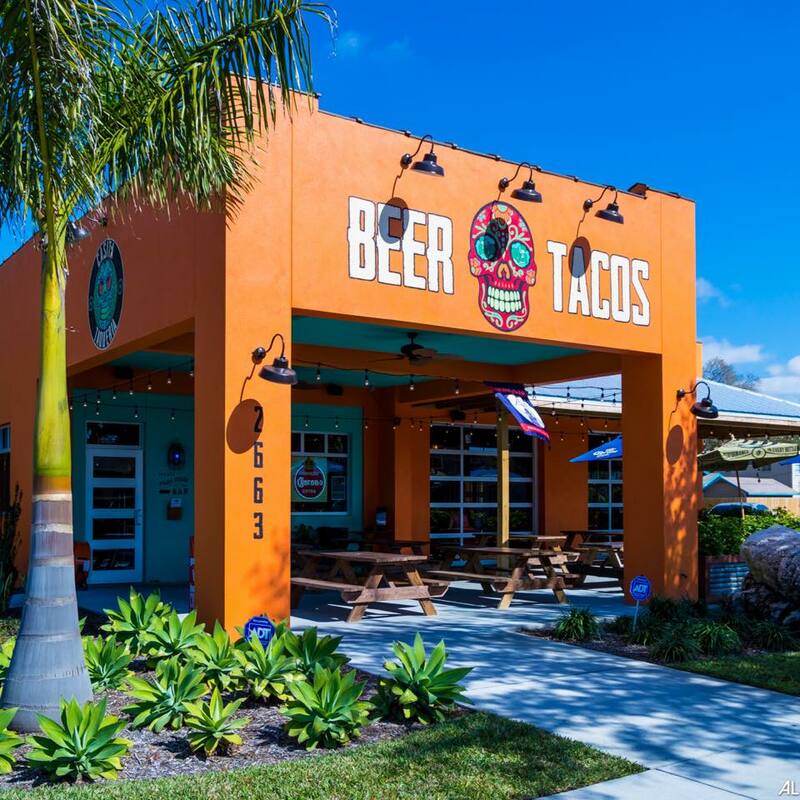 Casita Taqueria: Cute taco place, with an lit outdoor patio. Fun and casual environment, about 5-10 minutes from our venue. Hops & Props: Bar/grill on the waterfront, near the venue and hotel. They have a nice little patio area that we could seat everyone, but their prices are a little higher than we’d like and if we get rained out, there’s not a well-lit place to retreat to. 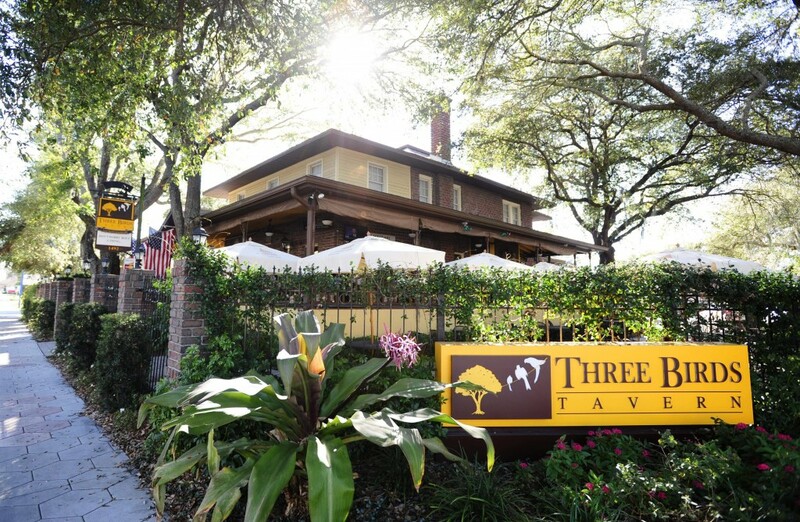 Three Birds Tavern: The closest to the venue. Bar/grill, with a private room for hosting events. I’m not sure what their prices are yet, but I got in contact with the General Manager. How did you feel the month before your wedding? 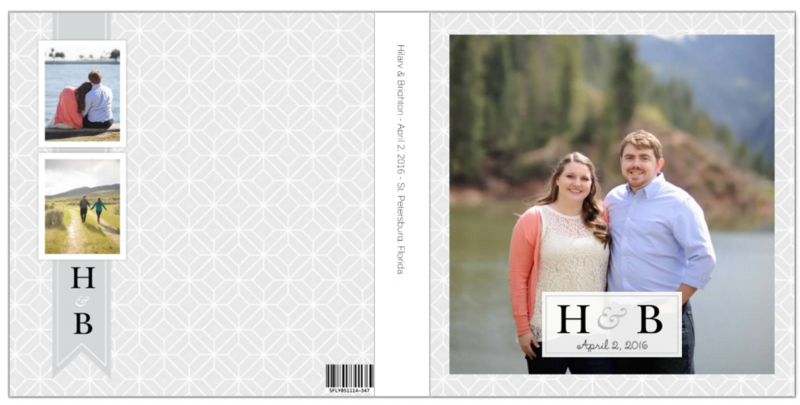 Did you feel like you had everything under control with the planning of your wedding? Do you have any advice for Brides-To-Be during this time? So close! Nice work on the organization! Color me impressed! Hey Hilary, it seems that you are all set. I would have asked you to check the small details but it seems that you are all good. Wish you all the best. Thanks Cindy! It’s so close!